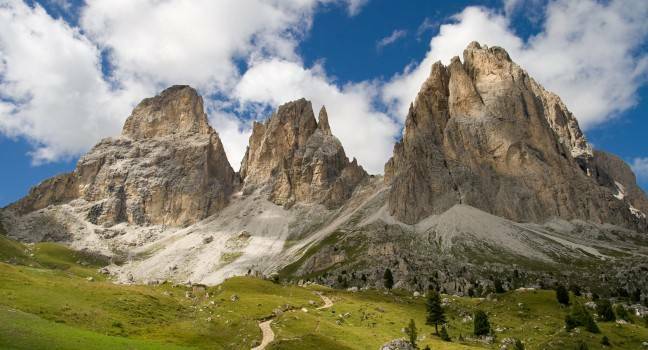 A full day excursion to discover the Dolomite Mountains! The most important Italian ski resort area declared UNESCO World Heritage Site. 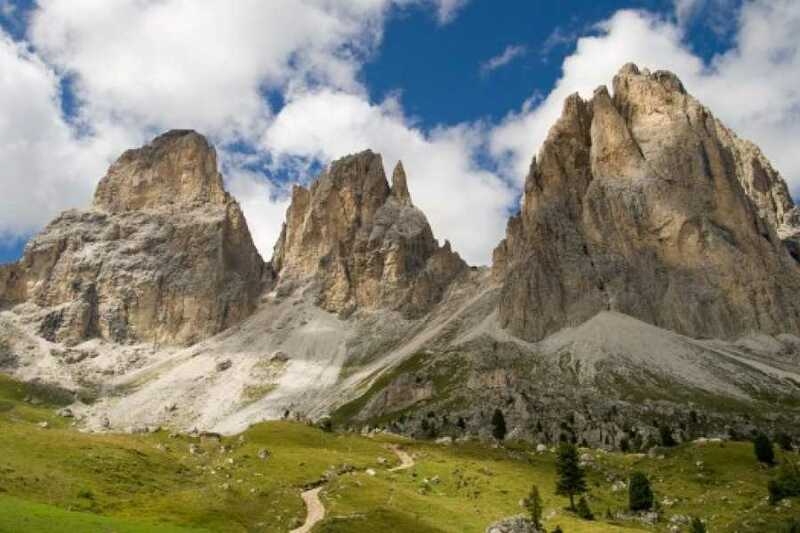 This panoramic tour starts from your hotel and reaches the Prosecco hills area ending, two hours later in the charming scenery of Cortina d’Ampezzo - "pearl of the Dolomites". Enjoy aprox., one hour of free time, after that the Dolomites tour leads to Misurina Lake (1756 mt) going up to “Passo delle Tre Croci” (1,800 mt), overshadowed by the Cristallo and Sorapiss Mounts. Stroll around and have lunch in a typical mountain restaurant (optional). After lunch the excursion will take you to the picturesque Auronzo Lake driving through mountain villages. One to mention is Pieve di Cadore: famous to be the place of birth of Tiziano Vecellio – The Titian, one of the most important Italian painter in the Renaissance. Free time to visit the interior of the house and to take some photo shoots before driving back to Venice. 10:30 Arrival in Cortina d'Ampezzo. Free time. 14:30 Departure to Auronzo Lake and short free time to take pictures. 15:45 Arrival in Pieve di Cadore. Free time to visit the Titian's house. The service is confirmed with minimum 4 seats purchased. This is a shared day excursion. Please wear comfortable walking shoes. In case of bad weather conditions forecast we will contact to modify or cancel your booking. For a private excursion please contact us.